If you're itching to get out of work a little early and need an excuse, nothing is more unimpeachable and plausible than computer trouble. Happy Hour Virus simulates one of three workday-ending system breakdowns, realistically enough for a gullible boss. Just don't overplay your hand, or you'll have to bribe the IT people to stick with your story! Katerina Kamprani has a unique sense of humor, telling her jokes through the language of design. In her series The Uncomfortable, she aims "to redesign useful objects making them uncomfortable but usable and maintain the semiotics of the original item." Just spend a few seconds looking at each item, and you'll get the joke: the semiotics say they're reasonable products, but the arrangements make them absurdly uncomfortable to use. Buh-doom tsssh! People living with Parkinsons and essential tremors experience difficulties with everyday tasks - and one task that's especially sensitive to tremors is the use of eating utensils. 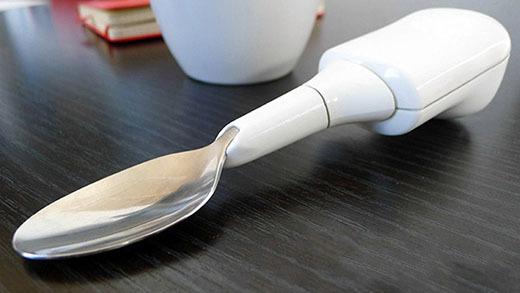 Lift Labs is helping by adding active stabilization to a modular utensil: the handheld Liftware uses sensors and actuators to compensate for tremors, keeping the end of the spoon or fork relatively still. It may seem like a small fix in the lives of its users, but every little bit counts and adds to independence and morale - very worthy design goals! It's tremendously encouraging to see long-neglected products benefit from smart redesigns, and there may be no better recent example than the lowly smoke detector. Hated for difficulty in testing, silencing, battery changing, and... pretty much everything, smoke detectors have been so badly designed that some users prefer to risk disabling them entirely. 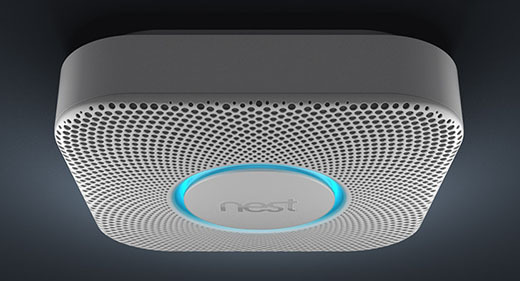 However, a new wave of products - most prominently Nest Protect and Birdi - solve those problems and then some. 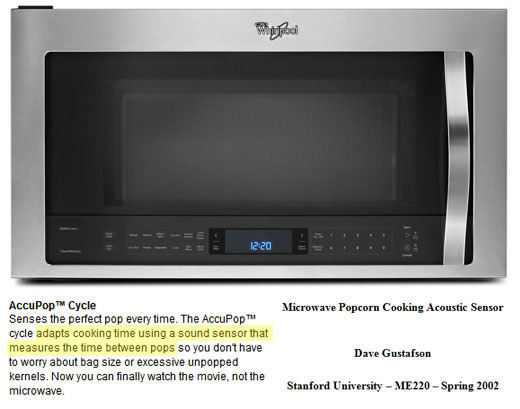 Each gives more helpful and gentle reminders to change the battery, and each is designed to "not just start yelling at you" for common false alarms like burned toast. They have novel interaction methods, including gestures and mobile phone integration, and monitor carbon monoxide and air quality and more. To all of which I say: it's about time, and keep it coming!